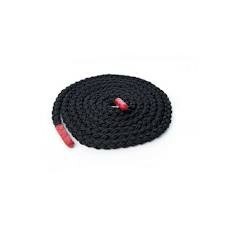 The Escape Battling Ropes come in two different sizes, both ropes are 10 metres long however have seperate diameters. The first variant of product comes as a 1.5 inch core with the other rope increasing in size slightly having a 2 inch core. The Escape Battleropes are known for their durabilty and there reliability.